If you have any problems with this large image, please let me know. (You can use the comment form on TucsonArt.info.) 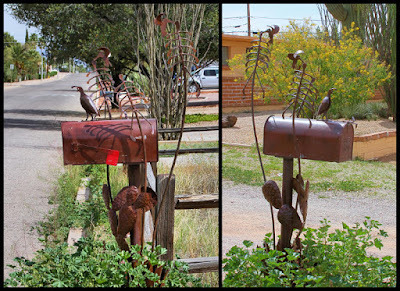 If I don't hear of any problems, I may try this with future mailboxes. Thanks.